It’s hard to believe we are already into the second school term with Year Beyond and the 8 schools we are working in! 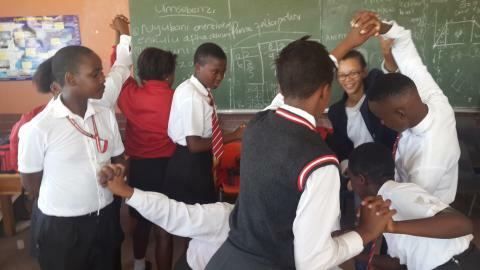 While there have been challenges and stumbles along the way, there are 8 schools in new communities where tutoring is actually happening, where learners are building a culture of taking responsibility for themselves and driving the agenda to ensure they fill the gaps in their learning, where tutors are showing up and really caring about their learners, their lives and how well they are doing at school. 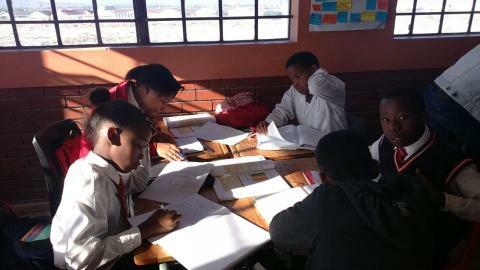 Year Beyond is currently improving the grades of more than 500 learners working with 29 volunteers. The programme includes the IkamvaYouth model of peer to peer tutoring, tech-assisted English and Maths fundamentals through FunDza and Olico, and practical clubs that will introduce robotics, coding, and media during the holiday programmes. 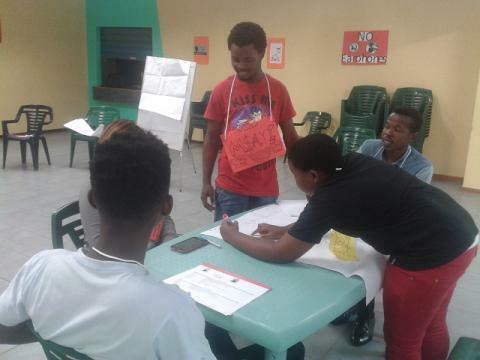 Just like in IkamvaYouth branches, learners identify work they don’t understand during class and bring these to the volunteers in the afternoons to work through and engage with their peers. 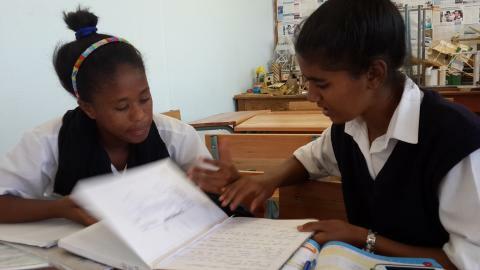 One of the key aspects of the model is that our volunteers speak English to the learners. 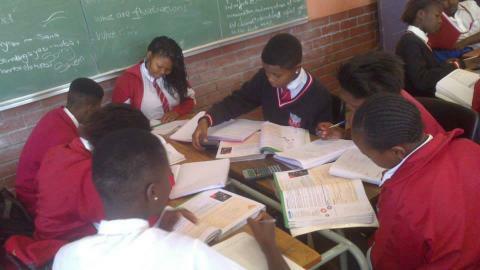 At Intlanganiso tutors said that when they first got to school, learners were very shy and reluctant to speak or answer in English. On the last day of the holiday programme tutors were very encouraged that the learners finally responded to their call of speaking English. 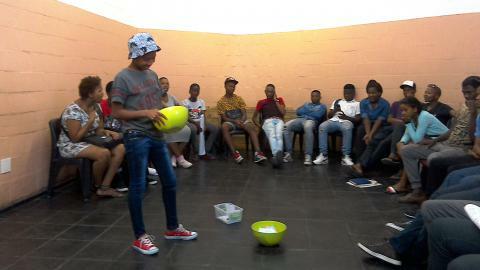 The learners were very confident and acted out well the Fundza story ‘Dreamgirl’ speaking English the entire session. Ntobeko from Oval North said that “Our time at Oval North thus far hasn’t been a complete train smash, although it hasn’t been a picnic either. 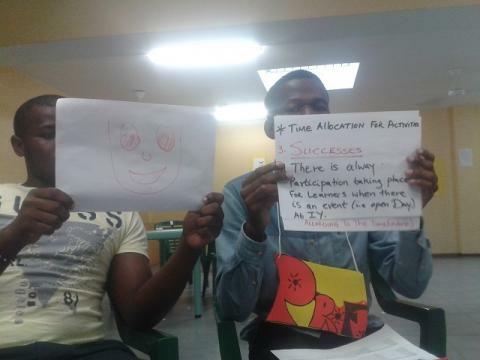 The learners we tutor are often very demotivated when they come to us and it falls to us tutors to lift their spirits – this is especially true for the Gr 8s and Gr 9s where we need to work hard to encourage learning. I am proud to say that our efforts have really paid off in the academic results and lives of some students. 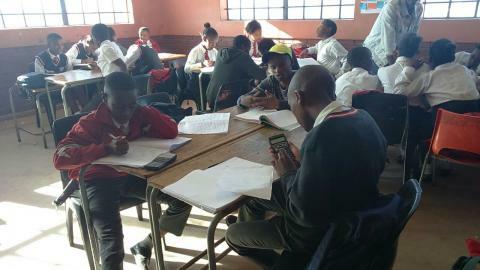 Our best learners are hands down our Gr 10s where many of them now express far more interest in Mathematics and Science than before and respond very well to our tutoring. In Gr 8 we have a learner who was initially a bit of a handful but has now matured and is giving his all. He has shown great determination in overcoming his problems and we are very proud of him”. Alan W. Watts once said, “The only way to make sense out of change is to plunge into it, move with it, and join the dance.” This proved to be true when the staff, volunteers and learners of IkamvaYouth Makhaza came together to bring the 5 IkamvaYouth values into life, strategizing and planning for the year 2015/2016. The weekend of 28th and 29th March was set aside for vital decision making, planning, dissecting of challenges, effective solution bringing and evaluation of the branch successes. About 30 individuals consisting of learners, tutors and staff filled the board room of Desmond Tutu hall, looking all expectant for serious conversations. 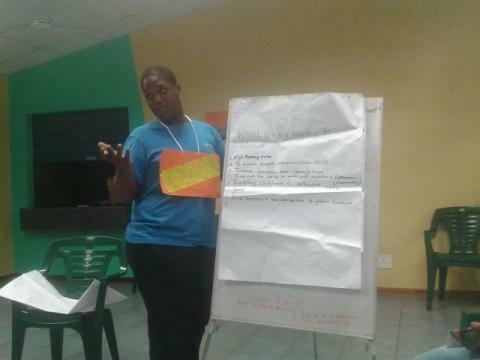 The facilitator for the weekend was, Busiswa Dayimani, Makhaza Branch Coordinator. Introductions began with the group using adjectives starting with the first letter of their names to introduce themselves, a few laughs were shared as some of the names proved to be special in their own right. 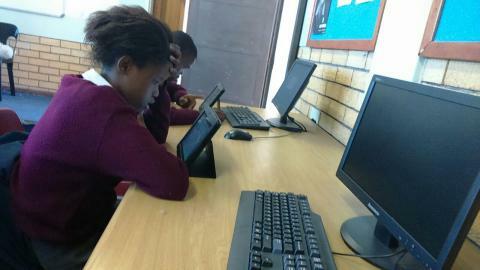 Zondikazi Mtonjeni, a grade 9 learner found it most challenging saying she would have to get back to the group later. Each person was given a task to write down 4 wishes and 4 worries that would be read throughout the weekend. This activity proved to be special as it made people feel closer to each other. We are not all that different, the wishes and worries are a testimony to that. 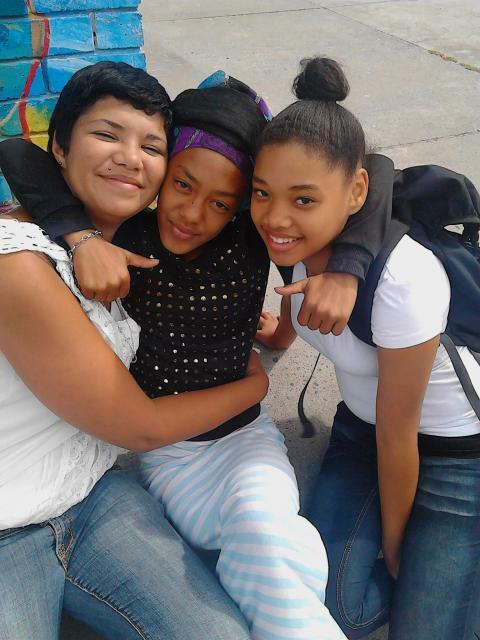 “I worry about being uneducated and living in poverty”- anonymous from the group. To get everyone in the same climate of thinking the missions statement and values of the organisation were reintroduced. 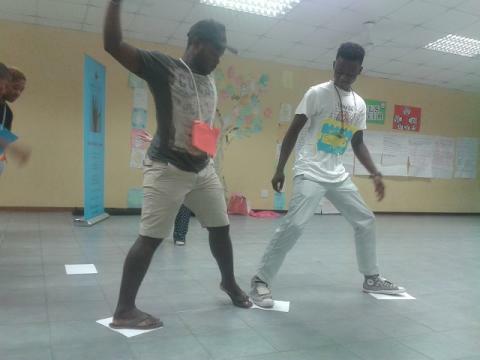 The group was given a chance to share what the values mean to them and ways to instill the IY culture in each and every person in the programme. Energy and passion seemed to be trend of the weekend, as the 30 tirelessly engaged in discussion, filled out flipcharts with wisdom and carried out presentation after presentation. The one discussion that stood out was the speaking of English in all IY sessions. 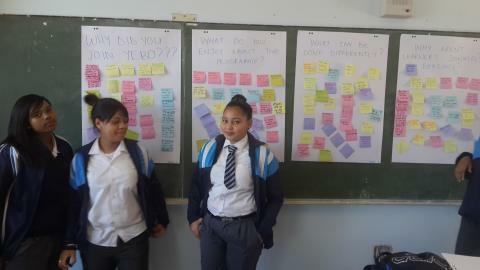 The learners were in full support and coming up with ways in which it can be fun for everyone. It has been recognised as a necessity in their advancement in the language and studies. Indeed, collaboration and peer-to-peer support, integrity and openness were demonstrated in these discussions. Our special guest on Saturday, was Dr. Chloe Buire, a researcher from the University of Durham. 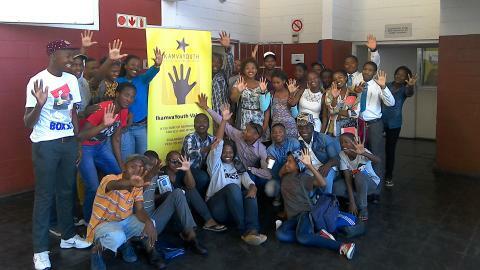 She shared her thoughts on the need for social change and commended IkamvaYouth’s successful contribution to the cause. She is currently working on her research titled “You Citizen,” that aims to show a reflection of what citizenships means to the youth of South Africa. As the weekend approached its end, targets for the year were set, a branch committee was elected and a constitution was drafted and accepted by the group. As the group shared their reflections of the weekend, it was unanimously agreed upon that the weekend was informative, eye opening, thought provoking and quite a few perspectives were altered for the better. “I never thought engaging with adults would be this much fun” said a beaming Yamkela, grade 8, who is our youngest branch com member. “I don’t wish for us to separate. I want us to remain like the family were are, supporting each other and being crazy for change” – One wish from the group. 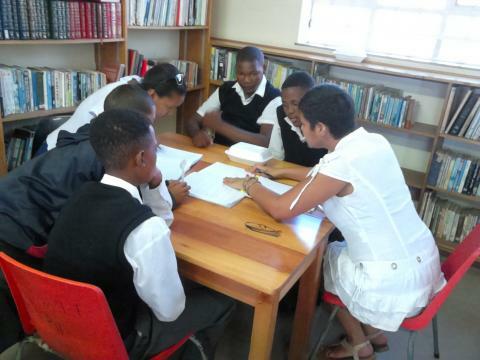 Call for interested after-school education organisations working in the Western Cape?
? Be involved in a growing supportive network of organisations, schools, volunteers, government departments, donors, and other key stakeholders.
? Become part of a collaborative community aiming to demonstrate collective impact and attain funding to sustain an effective after-school sector in South Africa. We want to work together to address South Africa’s education challenges. We invite you to join this collaborative effort. Depending on your needs, there are different levels of support available. Please see our website or the accompanying attachment for more information about this offer and find out how you can apply. 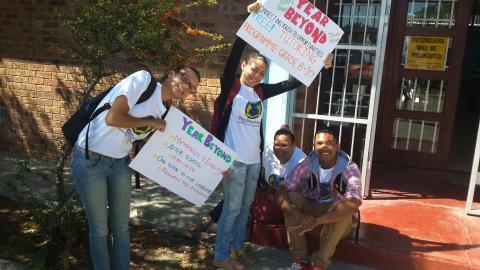 If you can’t find what you are looking for do not hesitate to contactzoe@ikamvayouth.org. 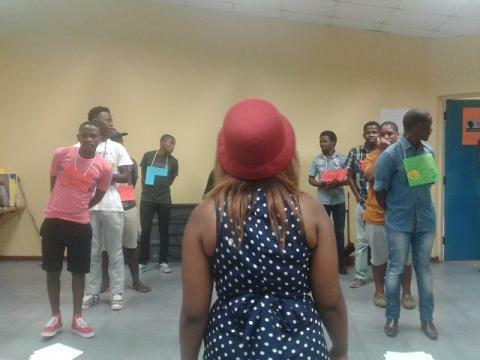 On the 1st and 2nd of April 2015 Umlazi held its 4th annual Strategic Planning. The two day event is used to come up with strategic plans for the rest of the year at the branch. 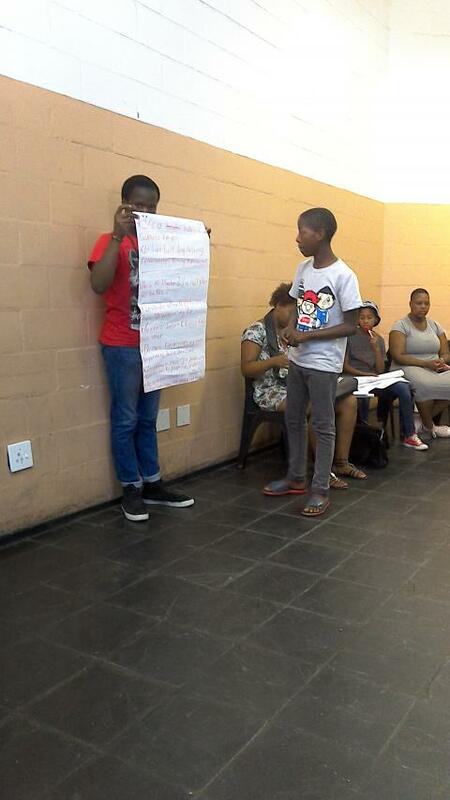 The event was attended by 17 tutors and learner reps.
On day one the group covered the timeline of the organisation and the Umlazi branch. This activity serves to show tutors and learners how the organisation and branch has grown over the years into what we see today. Following this we did an exercise to highlight we exist and what the burning issues are at the branch. This was done in groups and followed by feedback discussions with the rest of the group, then a short break. 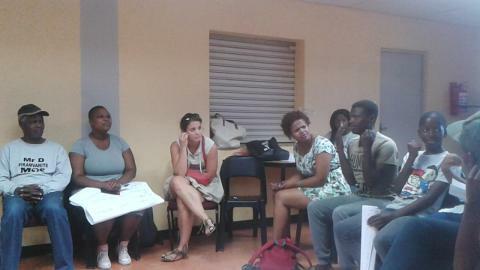 The values of the organisation were then discussed in separate groups. Each group had to feedback on what the value means and how it should show up at the branch. Before lunch we further discussed the values as a big group to flesh them out. After the break each portfolio was then introduced and discussed by the small groups. This time they went in more details to talk about what works and doesn’t work at the branch (as per portfolio). Portfolio groups then asked to present the issues the branch had and on day the issues were tackled and ideas came up with solutions. 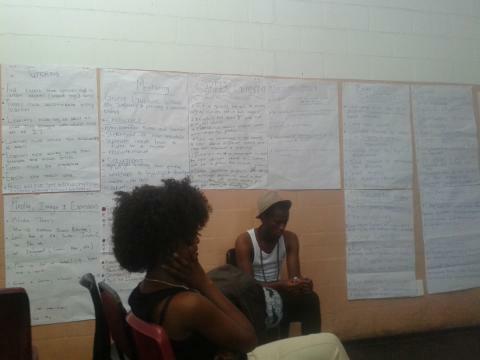 The proposed ideas were then presented to the group and targets were set from them. The group closed off the day with elaborate discussion of the targets and the people responsible for each one. The portfolio heads were then selected for the various portfolios and Lunch was delivered to end of the session. That brought our Strategic planning to a close.